Spicer delivers superior performance day after day because they are precision-engineered, crafted with high-quality materials, and subjected to rigorous tests. 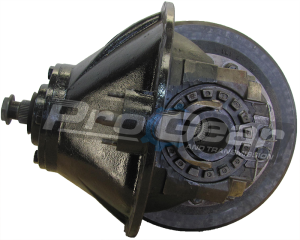 We stock a full line of Spicer Differentials and Parts. We work with Rebuilt, New, Used And Exchanges. Spicer drive axles for light, medium and heavy-duty trucks and cars. Our fully stocked Spicer Differential parts warehouse has a complete line of new, used and rebuilt Spicer Differentials and Parts.